It’s summer here in Oz. And to me, as a Frenchman summer means one thing – the season of outdoor aperitif. There are few things I relish more than basking in long, hazy, afternoon shadows cast by the summer sun, sipping on an ice-cold drink and grazing a selection of culinary accoutrements. When it comes to my favourite nibbles, the Italians get full marks for simplistic perfection with their claim to the melon and prosciutto combo and the Caprese salad. 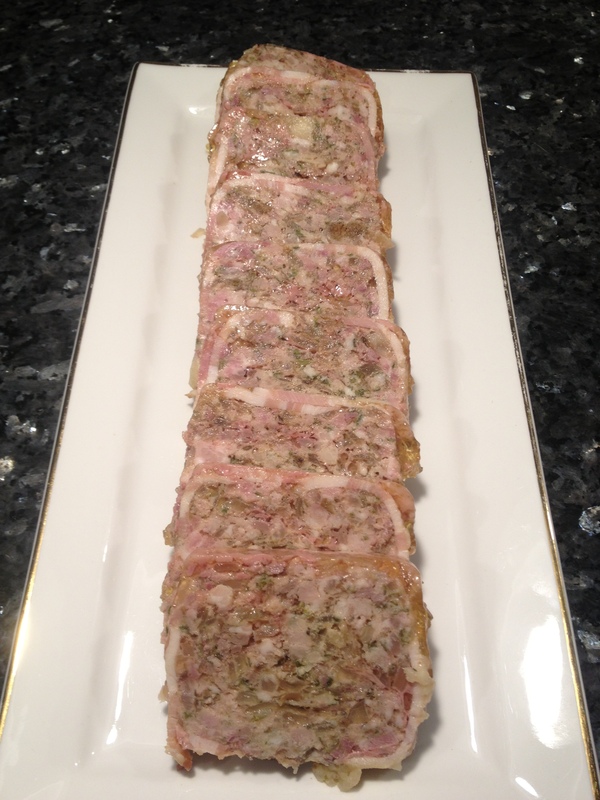 But if you’re looking for something a little heartier but no heavy, the French terrine is an ideal solution. 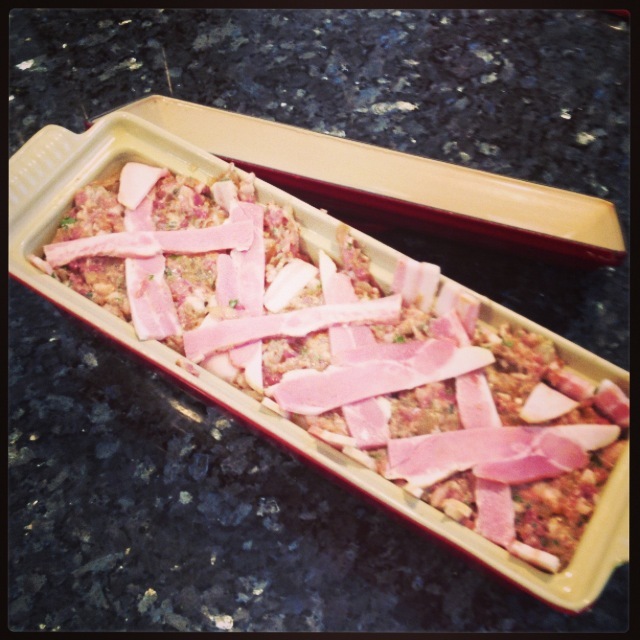 Yes, they do take more preparation, but your usual terrine mold will make enough that you can eat it over a few days or feed a lot of people at once with impressive flair. Serve it cold from the fridge, sliced, with a side of cornichons and your preferred crusty bread. Parfait! Dice the shallots, crush the garlic, chop the thyme and keep aside. Soak the mushroom in warm water for 10 minutes then strain them. 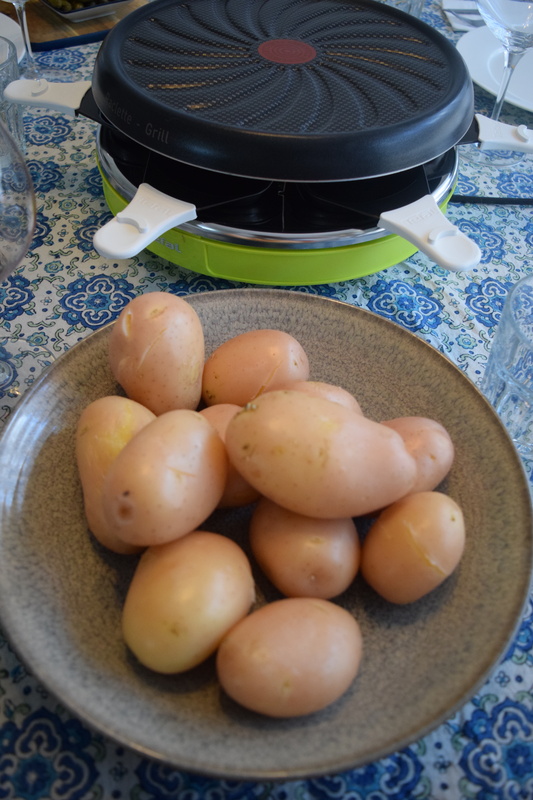 Heat a large frying pan with olive oil. Cut the quail in 4 pieces and season with salt and pepper. Seal the quail in the pan on all sides for a few seconds, until slightly golden. Take the quail out of the frying pan and keep aside. 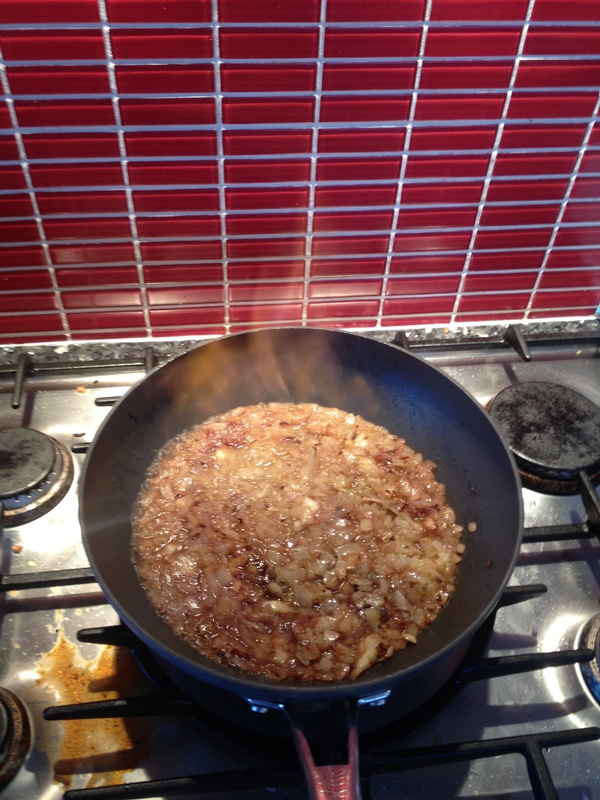 Then, in the same pan cook the shallots, garlic and thyme for a couple of minutes on medium heat. Add the mushrooms and cook for about 5 minutes. Add the port, brandy and flambé it. Put the mushroom mix in the fridge to completely cool it down. Mince the pork, bacon and duck meat with the coarse grind attachment on your kitchen aid (or other mixer). If you do not have a mincer you can ask your butcher to mince it for you. 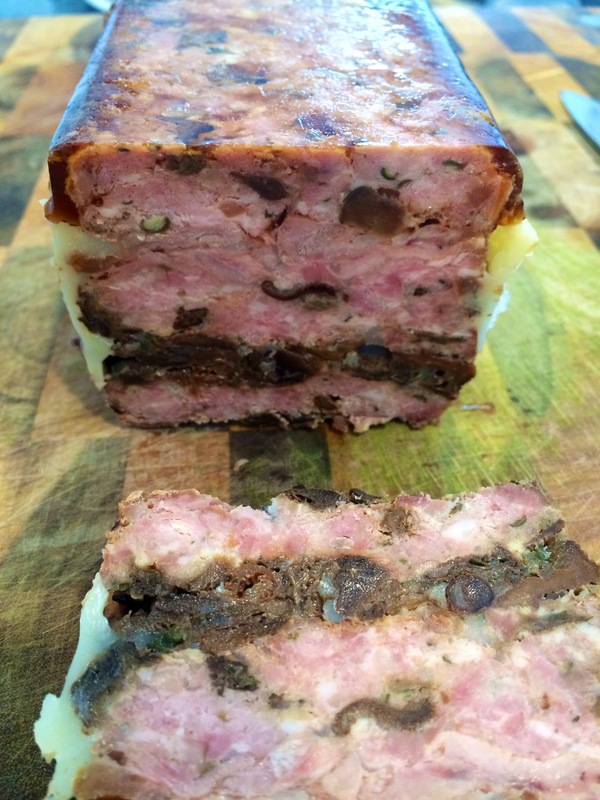 In a terrine mold start with a layer of minced meat, press it down, then add the quail, another layer of meat, the mushroom and finish off with meat. 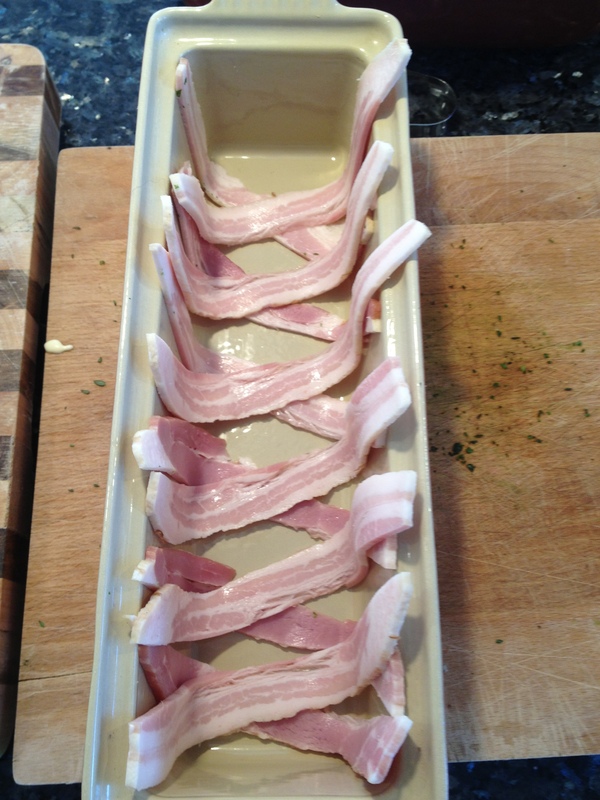 Place the terrine mold in a deep roasting tray and pour hot water into the tray until it sits halfway up the outside of the terrine mold. 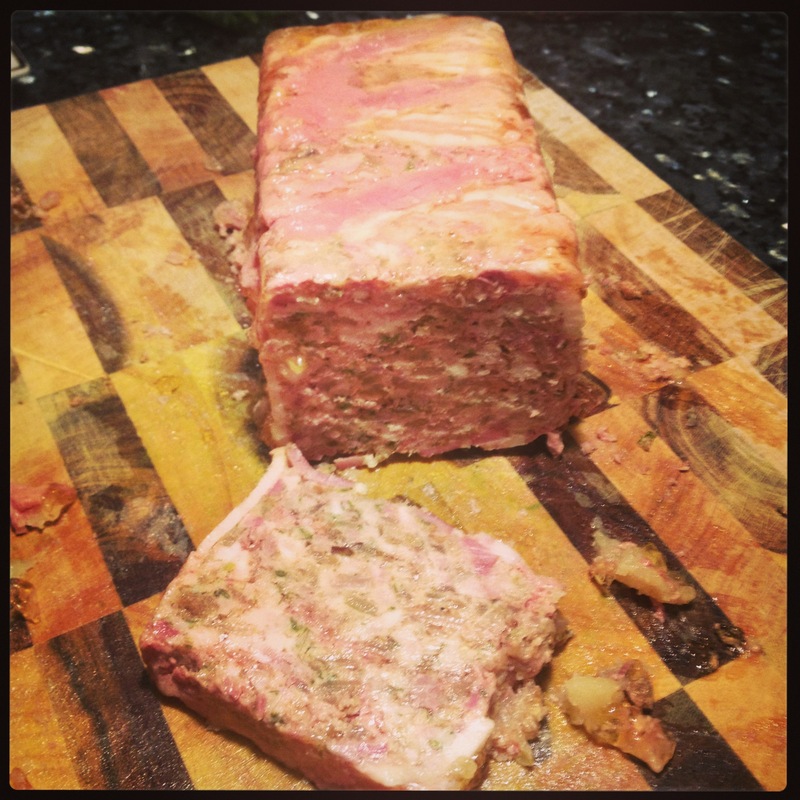 Cook the terrine for 2 hours then cool the terrine down in the mold in the fridge overnight.